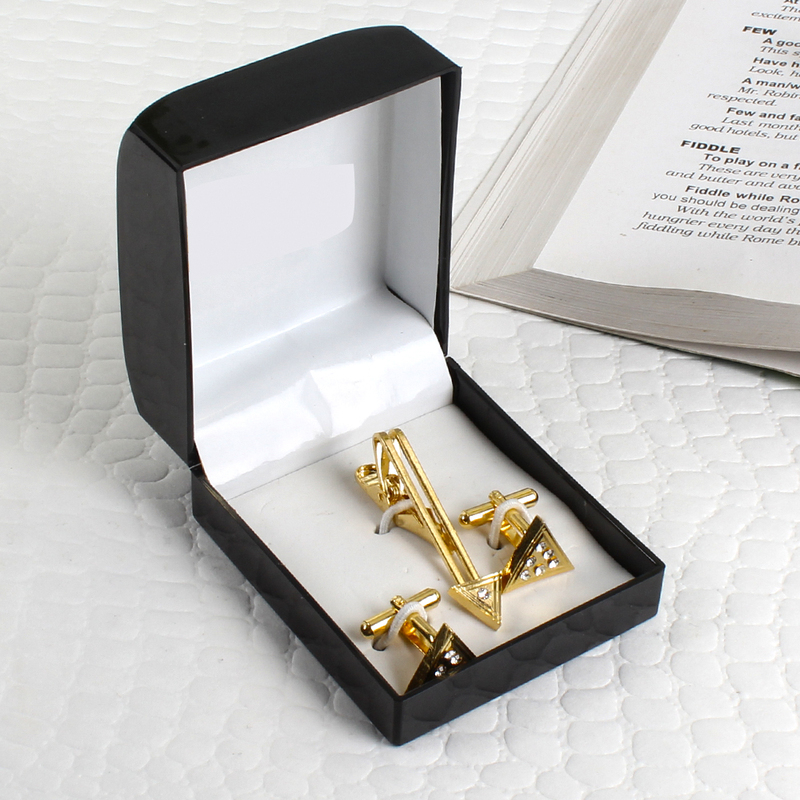 Product Consists : Golden Crystal Pyramid Cufflinks with Tie Pin along with Box. Gift this amazing Cufflinks to your friend, father, husband, brother on his special day and surely you will get appreciated for your fabulous choice. Want to make him feel special to one awesome gift then just give a look at this very adorable gift item which is perfect for gifting to him. 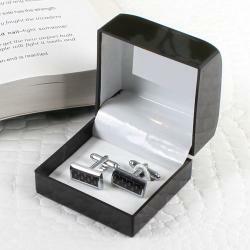 This gift item is a small box which contains fabulous item for gifting to men. 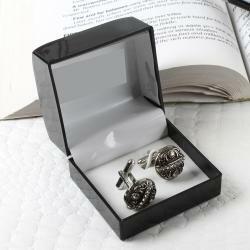 The box includes cufflinks. cufflinks are very beautifully crafted. The cufflinks are available in golden color. 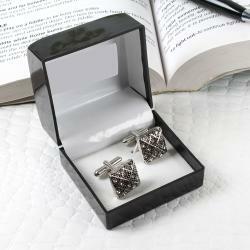 These Pyramids shaped cufflinks look beautiful with the silver stones attached to them. The combination of golden and silver makes these cufflinks look very attractive. This cufflink teamed with tie pin. 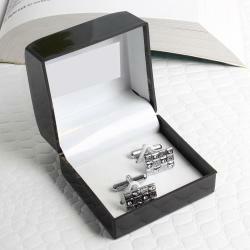 These cufflinks are best for wearing with formal or party wears. Buy this product of yourself or gift it to any men you like. So go ahead, place your order now. 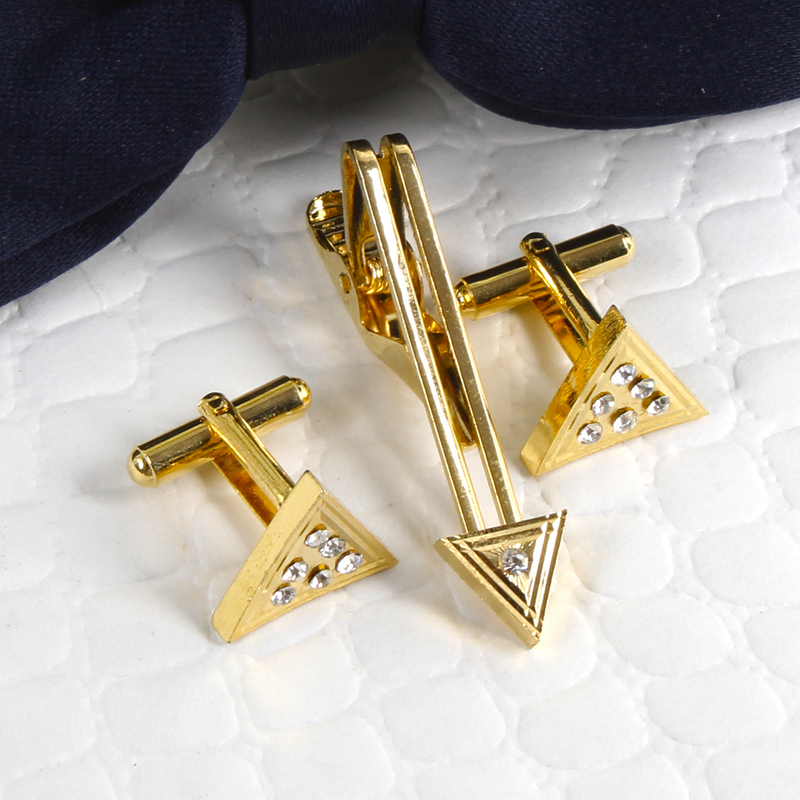 Product Details: Golden Crystal Pyramid Cufflinks with Tie Pin. An immaculately dressed man will know how the right pair of cufflinks can transform their outfit into something uber-stylish. Buy now and make it the right choice for more glamorous functions.